Published: August 29, 2017 17:53 Mythily Ramachandran, Special to tabloid! He could be called the man with the golden touch in Tamil cinema. Meet Tamil producer CV Kumar whose sharp eye for spotting a good story is commendable. Beginning with his debut venture, Attakathi, Kumar has supported new talent, who today are well ensconced as directors, actors, and musicians of note. Director Pa Ranjith, introduced through Attakathi in 2012, went on to make Kabali with Rajnikanth and is now working on his second project with Rajnikanth. Kumar’s second production, Pizza, launched another talented director — Karthik Subburaj, and also brought to the forefront two actors, Vijay Sethupathi and Bobby Simha, who proved their versatility with subsequent films. With a line of films, Pizza 2 — The Villa, Soodhu Kavvum, Thegidi and Mundasupatti, being launched from Kumar’s production house Thirukumaran Entertainment, the banner has become synonymous with good content. Every film that it produced stood out for its freshness in story and narration. All eyes are now on Kumar as he gears up for the release of his debut directorial film, Maayavan. 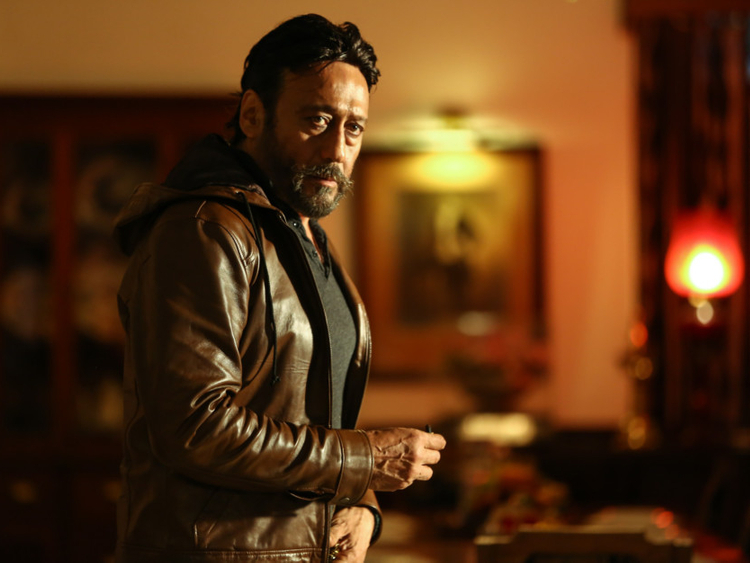 This film brings back Jackie Shroff, who was last seen in Aaranya Kaandam, the much-acclaimed Tamil film and a national award winner of 2010. Sundeep Kishan and Lavanya Tripathi are playing the lead, along with a team of accomplished actors. Kishan plays police officer Kumaran and Tripathi is Athirai, a psychiatrist. 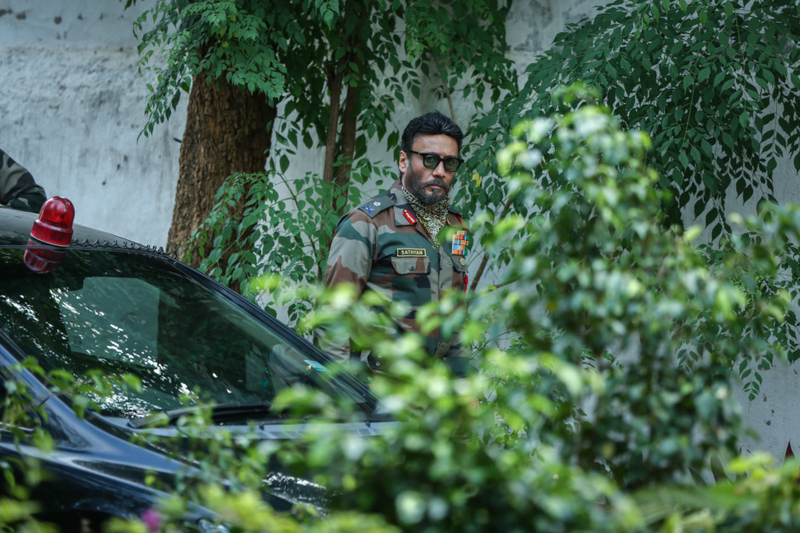 Shroff plays an army officer. The supporting cast includes Daniel Balaji in the role of a motivational speaker, comedian Bhagavathy Perumal (playing an intense role, busting his earlier comic characters), Jayaprakash and Mime Gopi. Kumar was initially not keen on directing a film, although he wrote the story triggered by a newspaper report on an intriguing murder case. When he approached director Nalan Kumarasamy of Soodhu Kavvum fame to direct his story, Kumarasamy suggested that Kumar himself don the director’s cap. “I was apprehensive but Nalan’s encouragement pushed me, goaded me ahead,” added Kumar. Kumarasamy wrote the screenplay and dialogues. Direction was a natural evolution, said this Madurai native whose fascination for cinema owes itself to his growing years in the temple city, where films were the only form of entertainment. “When I listen to a script, I am a viewer and if it entertains me, I presume it will click with the audience,” he said. Cinematography is by Gopi Amarnath. Ghibran has scored music. Maayavan releases in India on September 1.